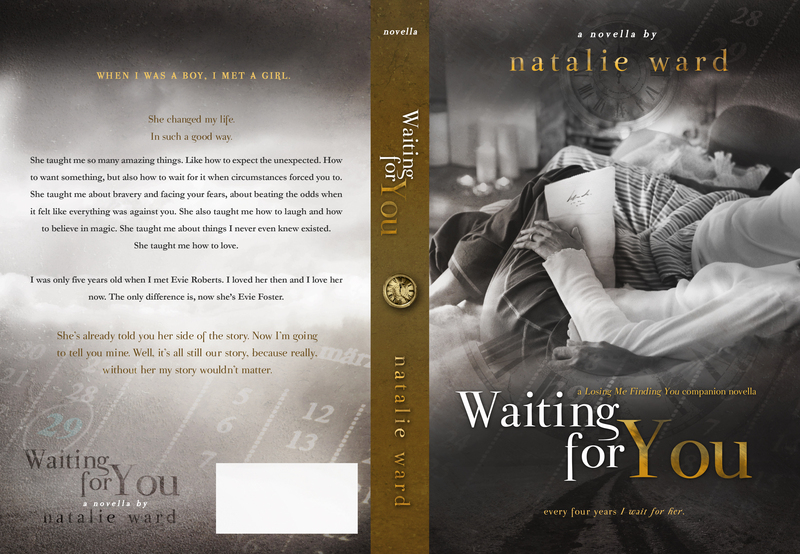 Only 5 weeks until Waiting For You releases. Be sure to add it to your Goodreads TBR! Ok…it’s time for the first teaser for Waiting For You, the companion novella to Losing Me Finding You. This will be told entirely from Ben’s POV and I’ll be releasing it early 2015.